I would like to welcome you to Platinum Skin Care Centre, a beauty salon based in Beeston, Nottingham, where you will receive professional, personal attention in friendly, hygienic surroundings. 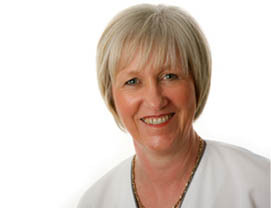 As an experienced beauty therapist with a particular interest in skin care, I have found that people of all ages suffer with problem skin and can often be unsure where to go for help. In my experience, many people think that bad skin is something you have to put up with…well this is simply not true and it is my intention to help you have the healthy skin you have always desired. I also offer tried and tested beauty therapy favourites, Jane Iredale skin care make up, Advanced Nutrition Programme skincare supplements, Eve Taylor products, Caci and A-Lift facial toning treatments, waxing, eye treatments and Indian Head Massage. In my quest to achieve the best results for my clients, I am proud to introduce Environ skin care to Platinum Skin Care Centre. This brand offers a scientific approach to maintain healthy, youthful looking skin alongside advanced professional treatments that accomplish visible results. NEW! 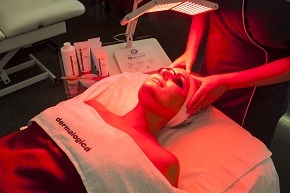 Only at Platinum Skin Care Centre – LED facial treatments! I have trained at the International Dermal Institute, recognised worldwide as the premier provider of education in skin & body therapy. The International Dermal Institute also researches & develops every Dermalogica professional & retail product. Dermalogica is the most requested professional- use- only product in the world. My training with the International Dermal Institute is to Expert status. To achieve this status I have completed a succession of specialist product, treatment and business workshops and continuing professional development. These unique workshops are offered only to the most skilled and knowledgeable therapists in order to award and recognise them as the best in the industry. 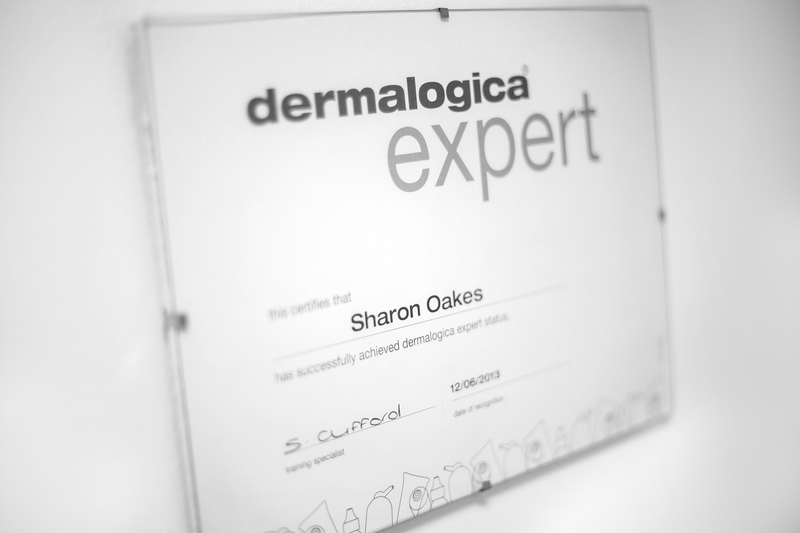 I am also a member of the Dermalogica Circle, recognised for defining excellence and being a stockist who truly embraces the Dermalogica brand and ethos. I am proud to offer real results with Dermalogica skin care treatments and home care products which target a range of skin care issues such as dehydration, sensitivity, acne, skin ageing and pigmentation and is suitable for all, men and women of all ages including teenagers. 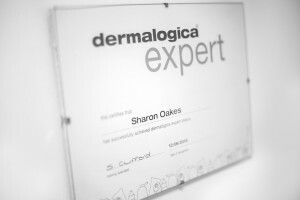 Click here to see my full list of Dermalogica treatments. 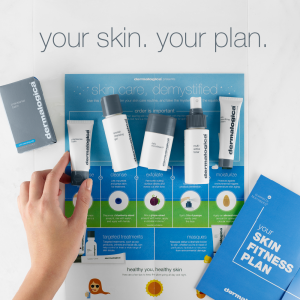 Already a Dermalogica user? I stock Dermalogica products at competitive prices, so contact me to buy your favourite products. I also offer tried and tested beauty therapy favourites, CACI facial toning treatments , A-Lift facial toning treatments, Jane Iredale skin care make up, Advanced Nutrition Programme skincare supplements, Eve Taylor products, waxing, eye treatments and Indian Head Massage. Interested in a make up lesson? I regularly arrange for a Jane Iredale make up artist to visit and meet my clients for a one to one private session – contact me for details. Visit me at Platinum Skin Care Centre for your favourite treatments and products, whether you are preparing for a special occasion, holiday, buying a gift or looking to improve your regular skin care routine.